The largest health care system in Duluth is phasing out the sale of soda and other sugar-sweetened beverages, following a growing trend across the region. Duluth-based Essentia Health will stop selling the drinks at its four hospitals in Duluth and Superior, Wis. That follows similar moves by St. Luke's Hospital in Duluth, as well as facilities in Grand Marais, Grand Rapids and Two Harbors. Duluth-based Commons Health Hospital Challenge encourages hospitals to ban the sale of sugary drinks. 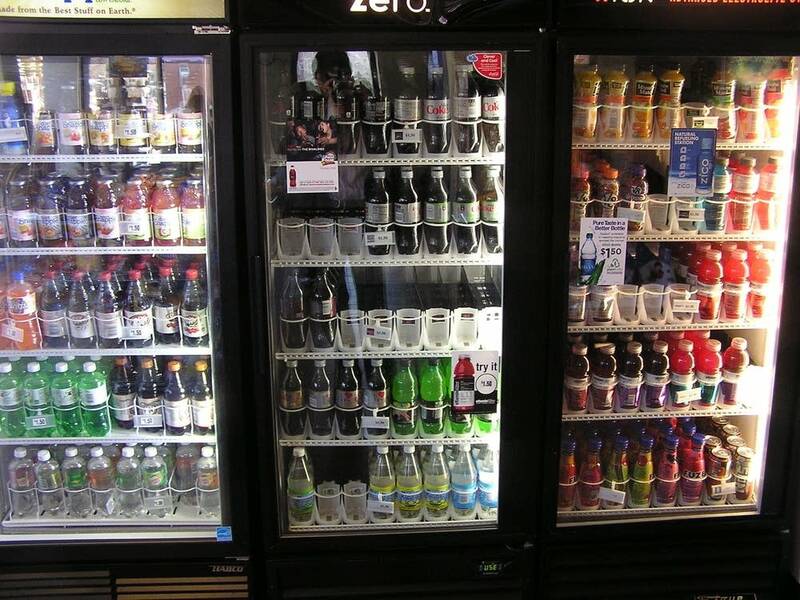 Program coordinator Jamie Harvie estimates about 100 hospitals nationwide have phased out the beverages, which are linked to heart disease and other health problems. "Hospitals can't be responsible for solving this obesity crisis," Harvie said. "But they need to set the model so that the rest of the community can come on board." Harvie said hospitals in other parts of Minnesota are also considering eliminating the sale of sugary drinks.